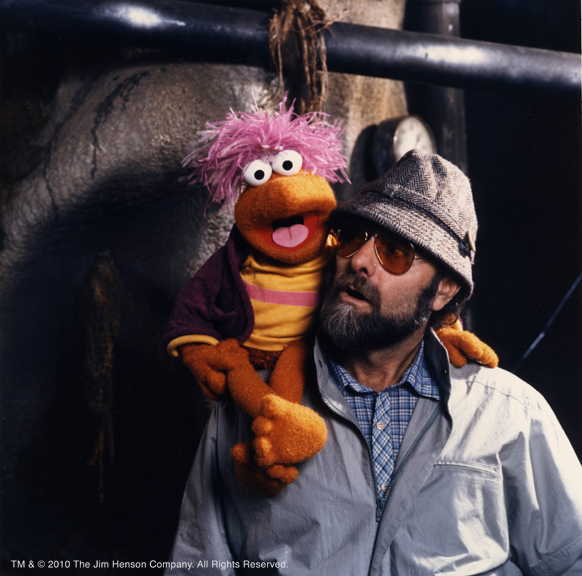 For the first time, Jim’s team was developing a show with main characters that would not be performed by Jim Henson or Frank Oz. 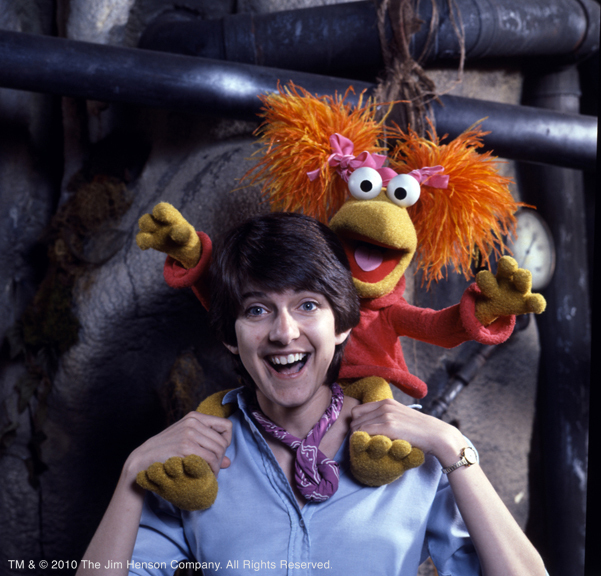 This was not a problem — by the time Fraggle Rock started development in 1981, a strong group of performers who had worked together for years on Sesame Street and The Muppet Show were in place and eager to take the reins. 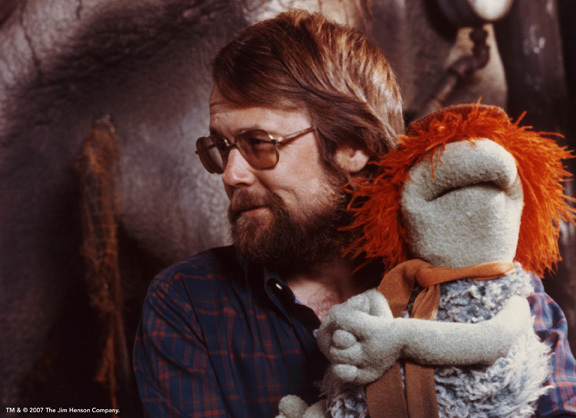 Jerry Nelson, a virtuoso of voice and song, had worked with Jim since the mid-1960s and was the perfect choice for the leader of the Fraggle Five, Gobo. Dave Goelz, cast as Boober and Traveling Matt, had honed his performing skills as Gonzo and other characters on The Muppet Show. 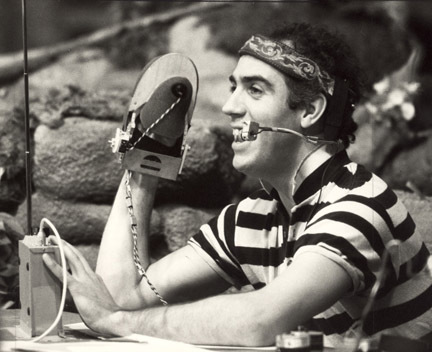 Richard Hunt, who had his Henson debut on The Great Santa Claus Switch in 1970, was ideal as Junior Gorg and took on a whole host of extra Fraggles when they were needed. 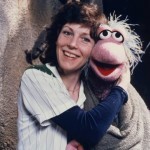 Kathy Mullen, who gave Mokey life, started on The Muppet Show and found depth as a performer doing Kira in The Dark Crystal. 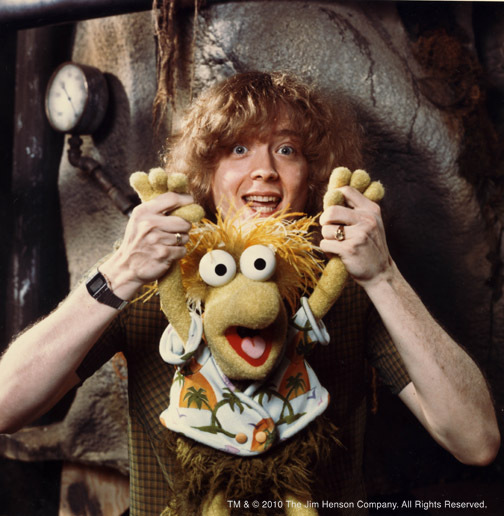 Steve Whitmire, a young puppeteer known for creating Rizzo the Rat on The Muppet Show, was cast as Wembley, and Karen Prell, after a bit of work on both Sesame Street and The Muppet Show, was cast as the irrepressible Red Fraggle. With production set in Toronto, most of the other performers were Canadians. While Michael Frith focused on the look of the Fraggles, and writers Jerry Juhl and Jocelyn Stevenson developed the stories, the performers were expected to give a lot of thought to their characters. 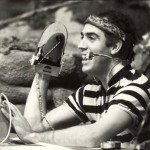 Shortly after casting was complete, Jerry asked for their input based on the parameters that he and Jocelyn had pulled together. This would be a place to start, and then when shooting began the following March, the real character development would happen with the performances. 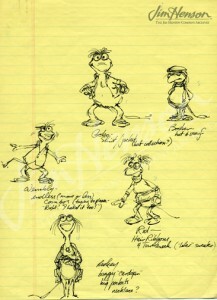 Michael Frith’s early sketch of The Fraggle Five, 1981. 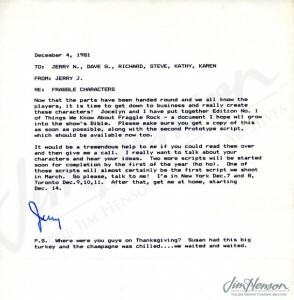 Head writer Jerry Juhl’s memo to the Fraggle Rock performers once the cast had been set. 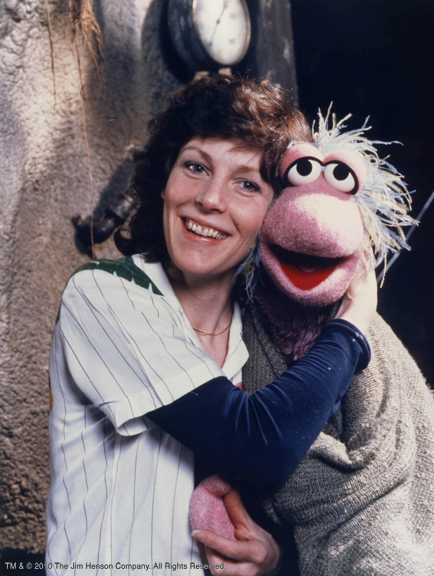 Kathy Mullen with Mokey Fraggle. 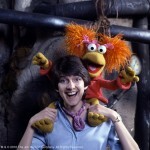 Karen Prell with Red Fraggle. Steve Whitmire with Wembley Fraggle. 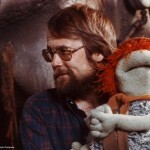 Jerry Nelson with Gobo Fraggle. 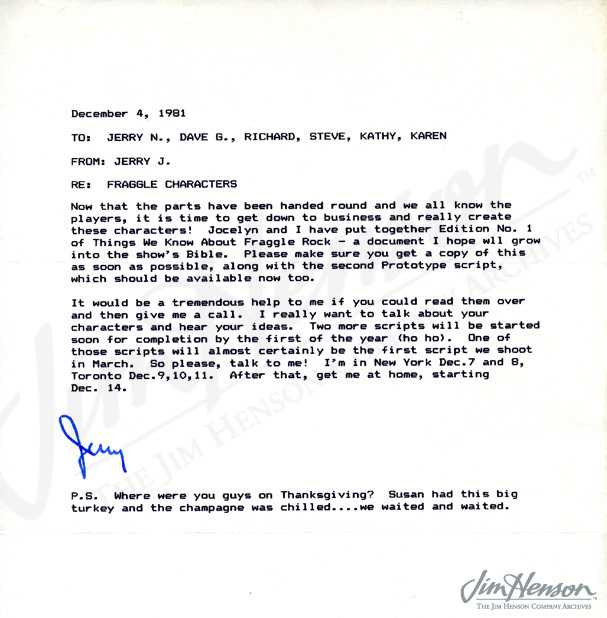 This entry was posted in 11-November '81, 1981, Fraggle Rock and tagged Boober, Frith, Gobo, Goelz, HBO, Hunt, Jr. Gorg, Juhl, Mokey, Mullen, Nelson, Oz, Prell, Red, Stevenson, Toronto, Wembley, Whitmire. Bookmark the permalink.